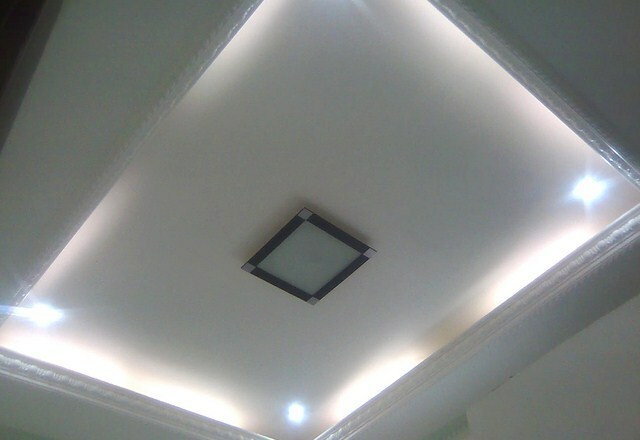 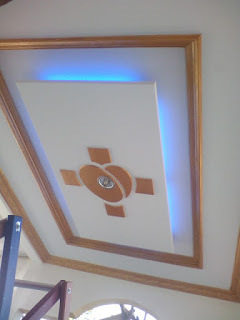 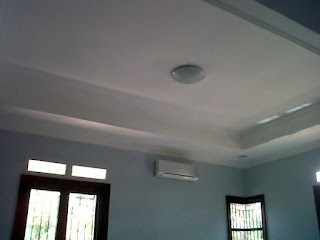 The ceiling of the house is one of the important components in the house after the roof which is useful to keep the house from rain and heat. 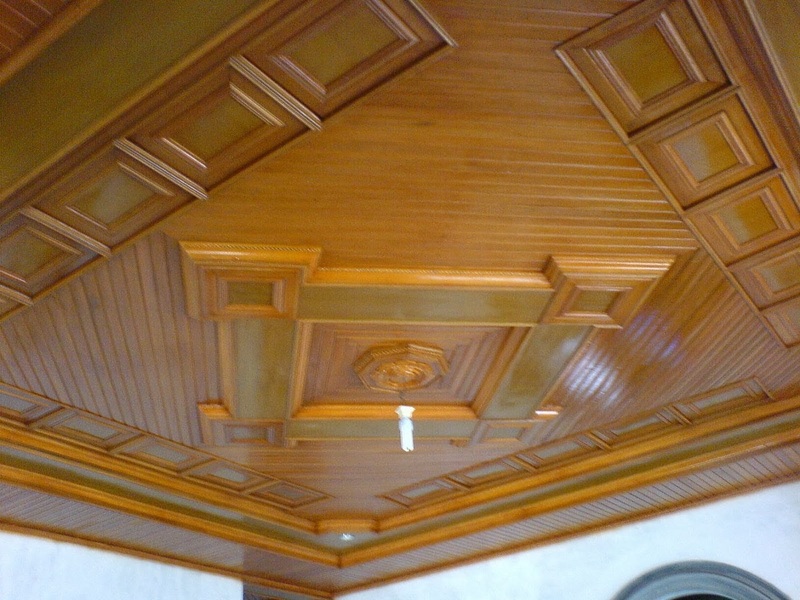 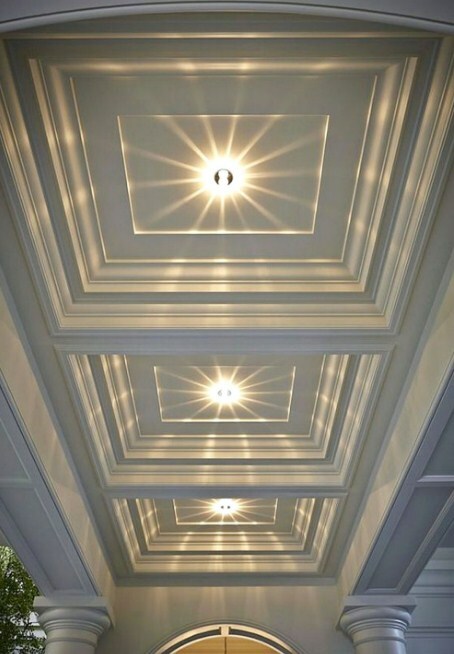 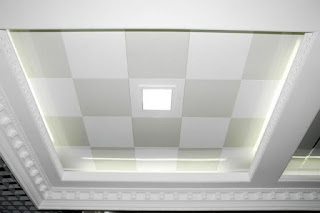 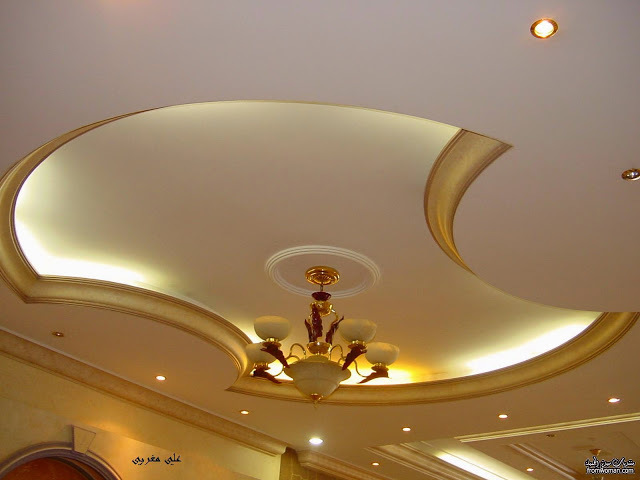 This ceiling is counted as a roof cover while raising an elegant impression on a home design. The design of the ceiling of the house so far there is a lot. 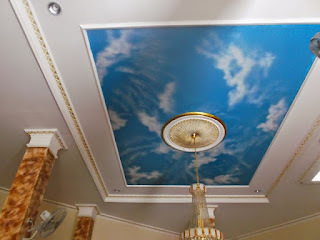 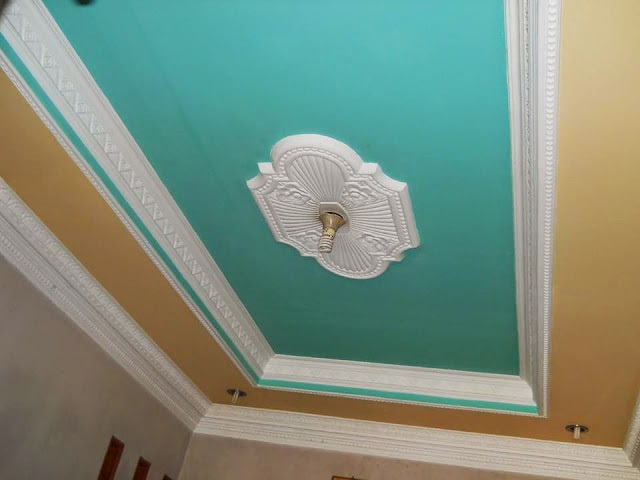 Judging from the type of material made, there are several popular house ceilings such as gypsum ceilings, wood ceilings, asbestos ceilings, kalsiboard ceilings, and much more. 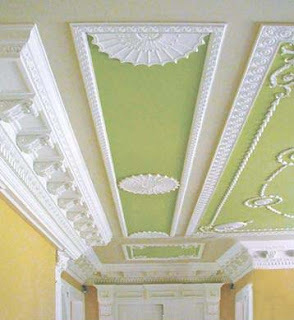 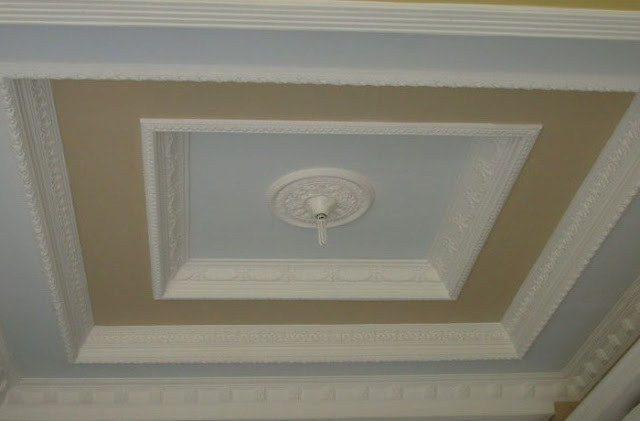 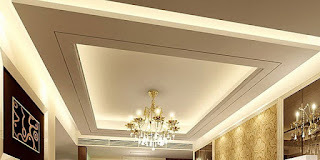 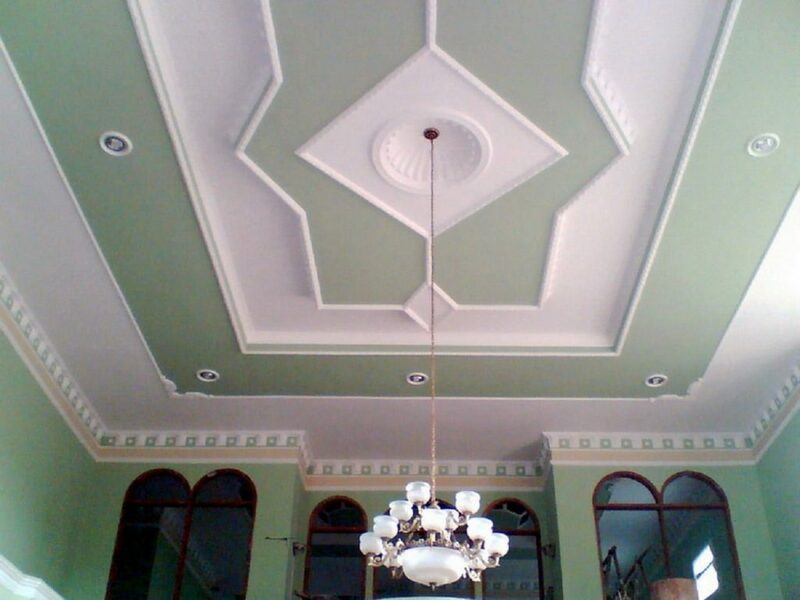 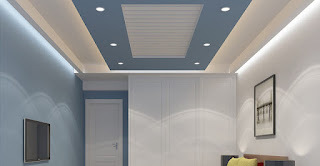 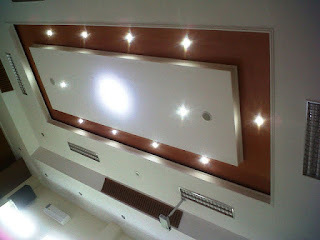 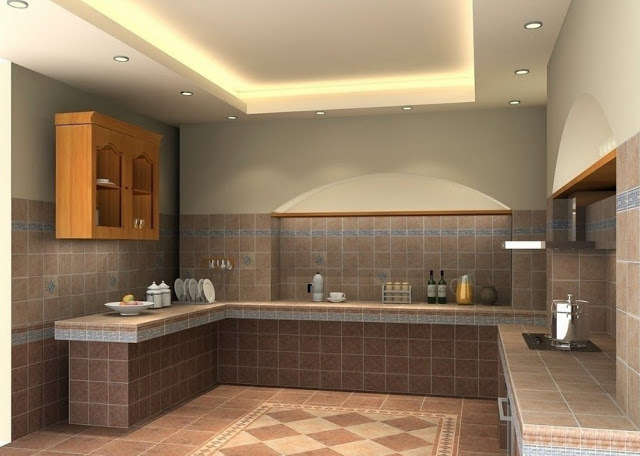 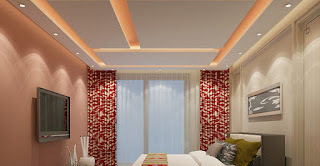 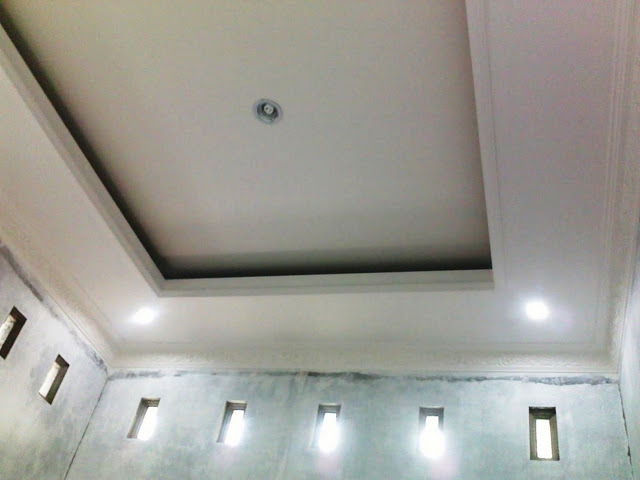 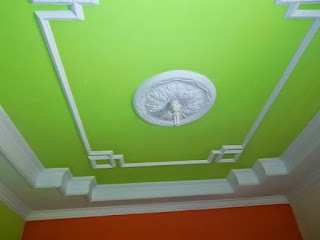 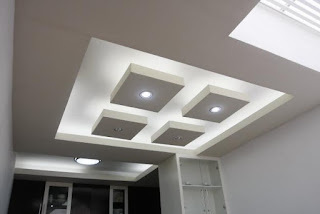 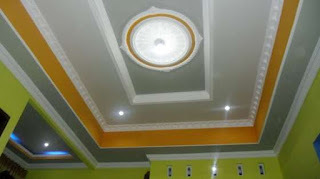 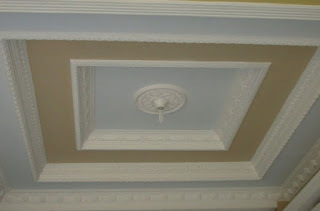 But among these types of materials, the gypsum ceiling is the one most in demand by the public. 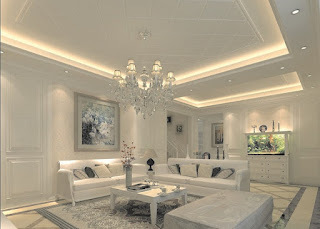 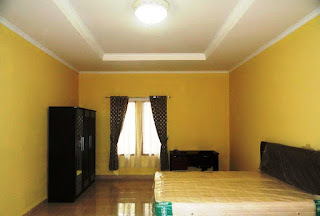 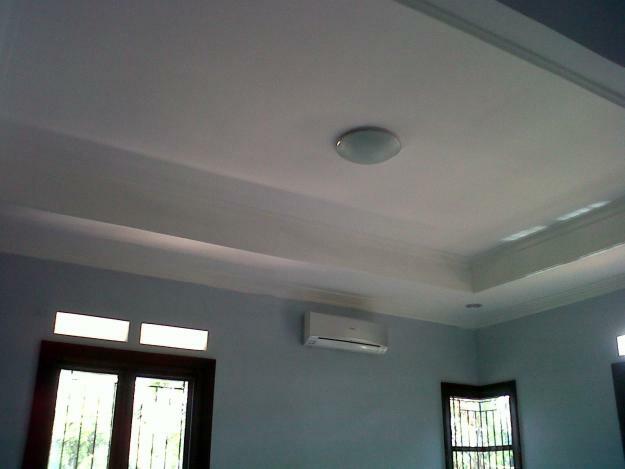 This is because the gypsum ceiling has many advantages compared to other material ceilings. 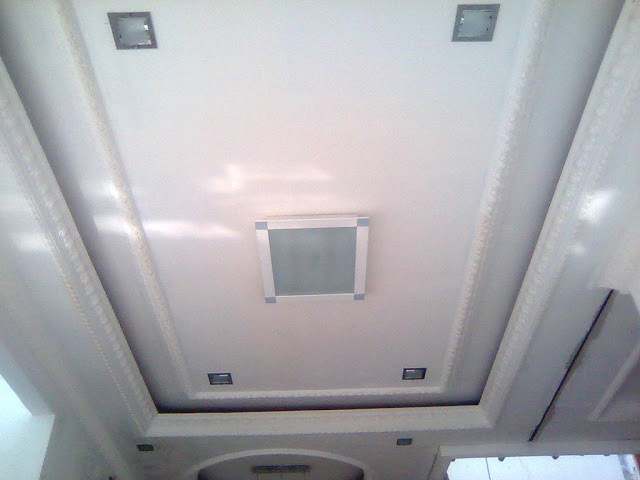 Like anti-mildew, anti-leak, smooth, and durable. 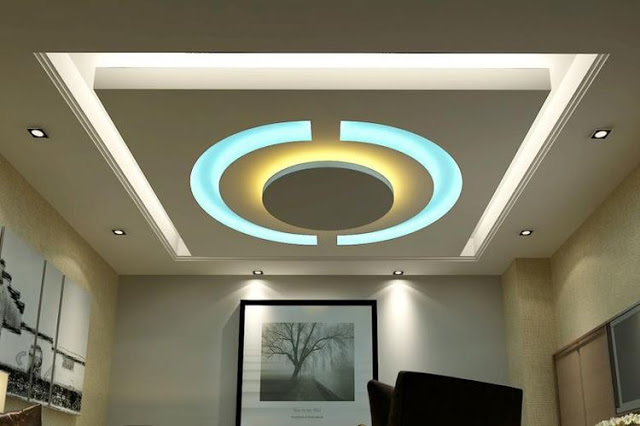 Well, here are some of the latest minimalist gypsum ceiling models that can be an inspiration for you. 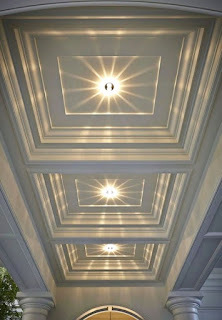 0 Response to "20 Inspirational Gypsum Ceiling Designs"